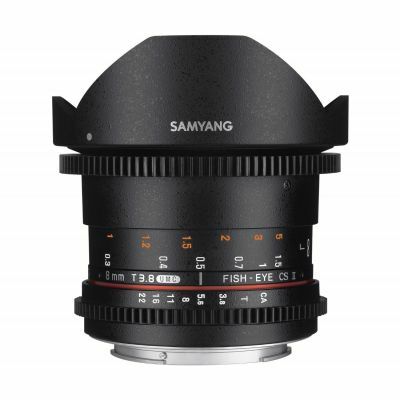 whist filming, and link to professional follow focus cam systems. 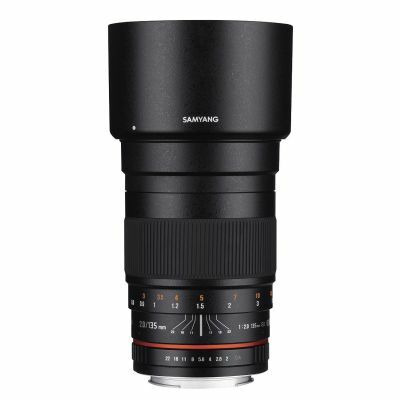 particularly when mounted on a full frame DSLRs. 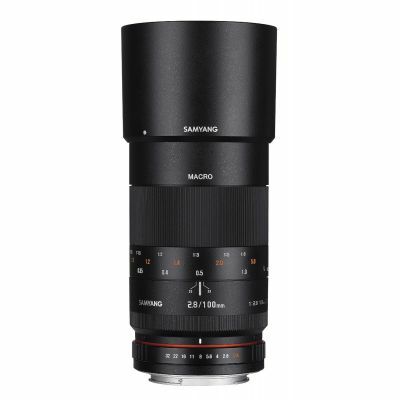 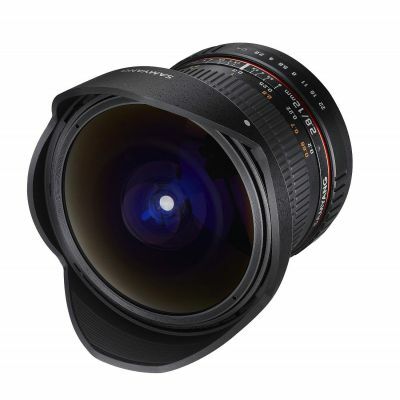 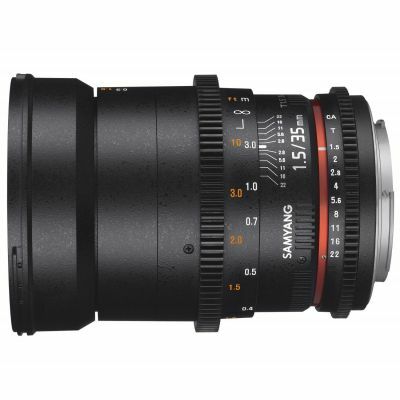 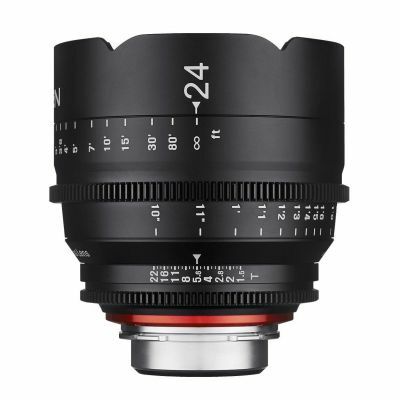 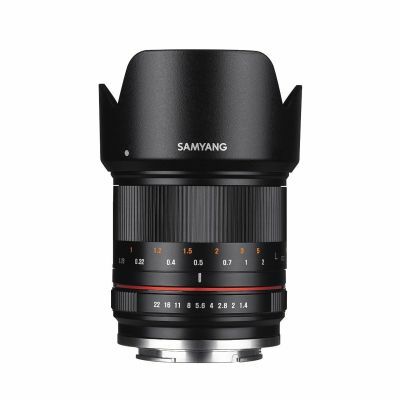 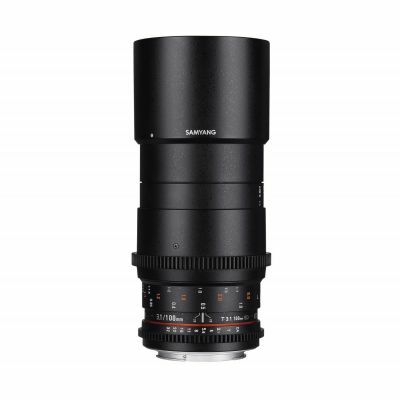 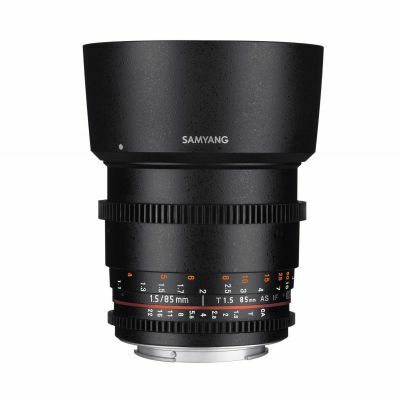 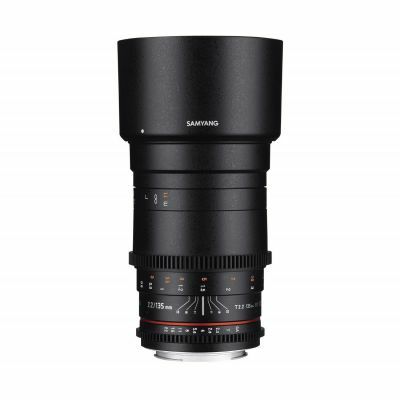 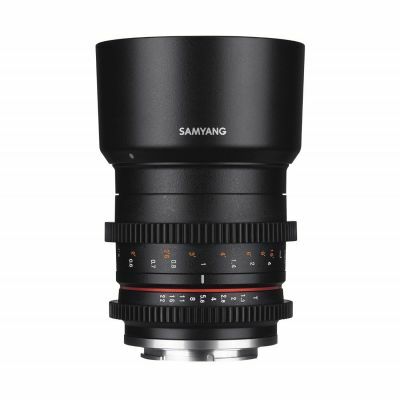 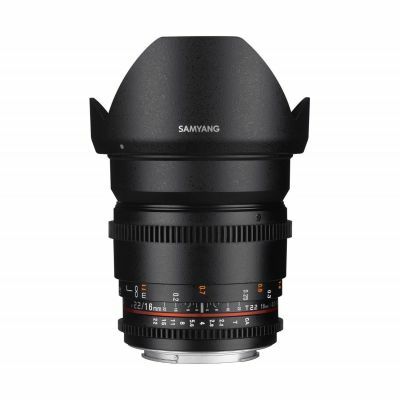 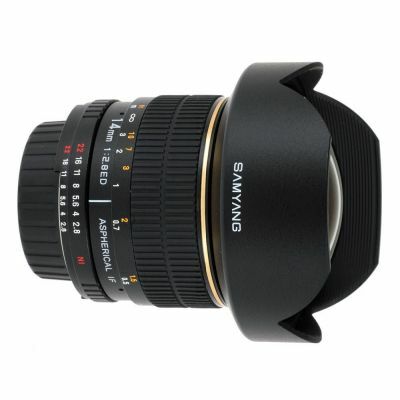 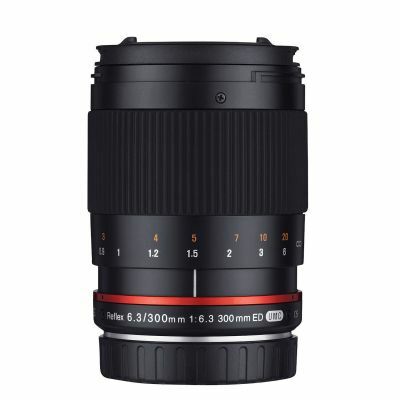 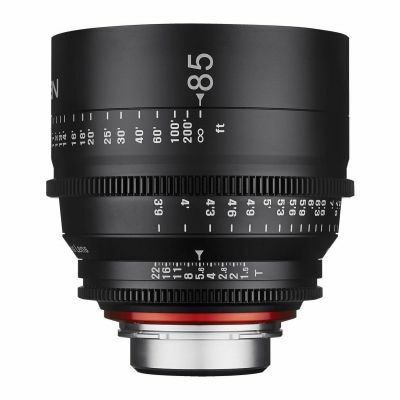 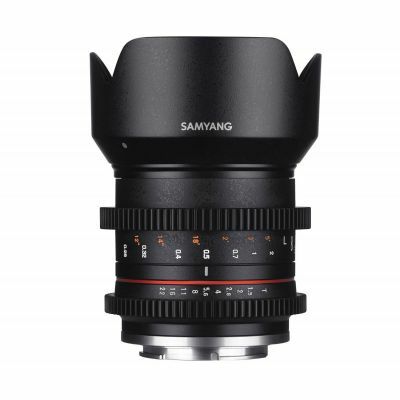 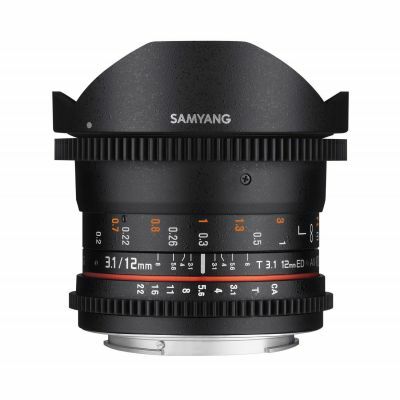 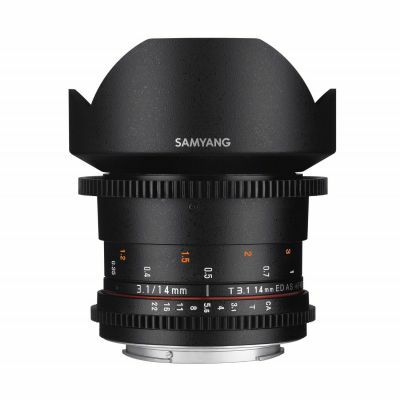 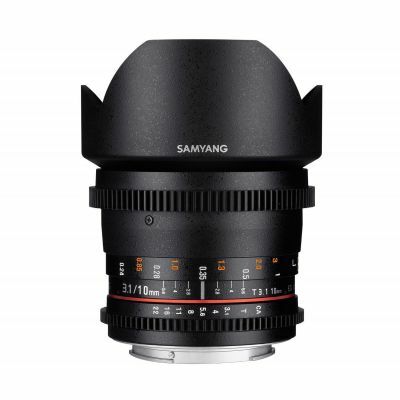 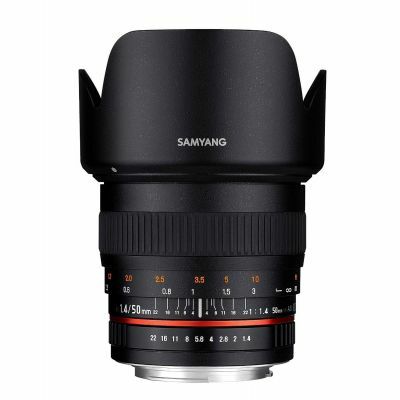 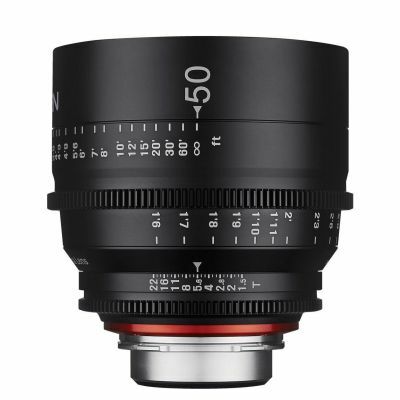 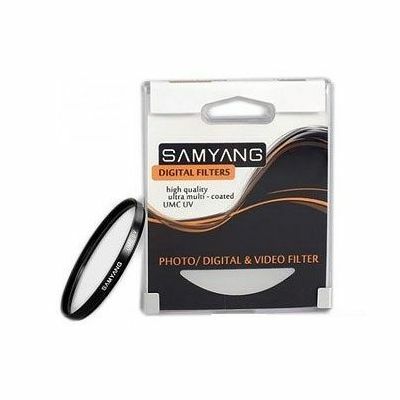 Samyang lenses achieve excellent transmissions properties. 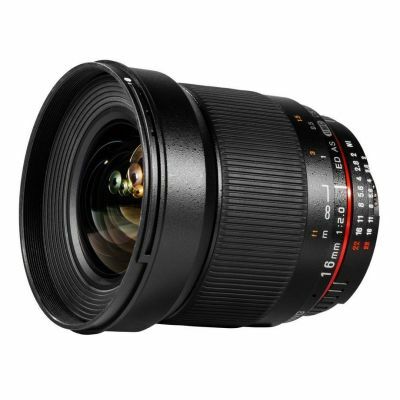 excellent results thought the image on full frame cameras. 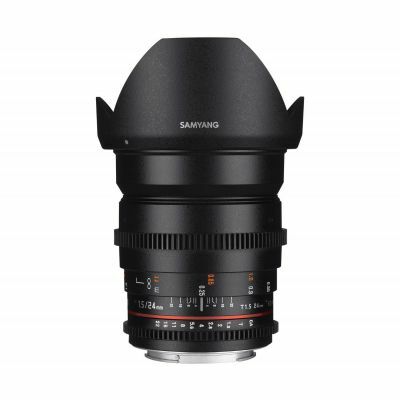 focus during filming, and hence why the VDSLR versions were developed. 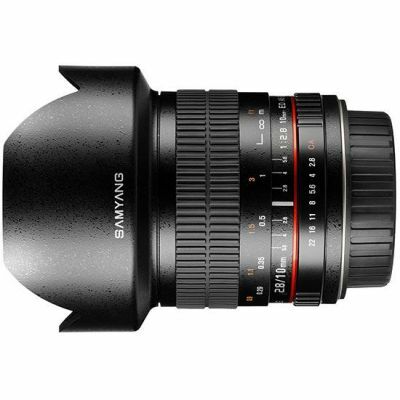 to outside, or even in-camera fade ins etc. 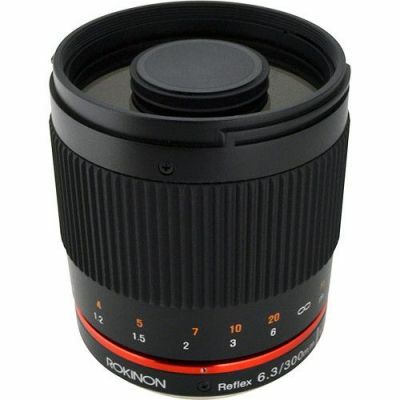 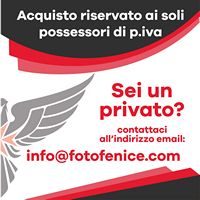 versions can be used in still photography as well as for video purposes. 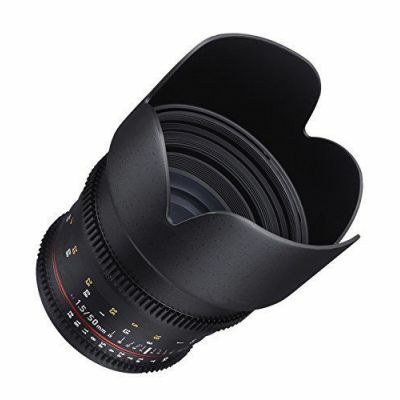 (focus pulling) and aperture during filming.